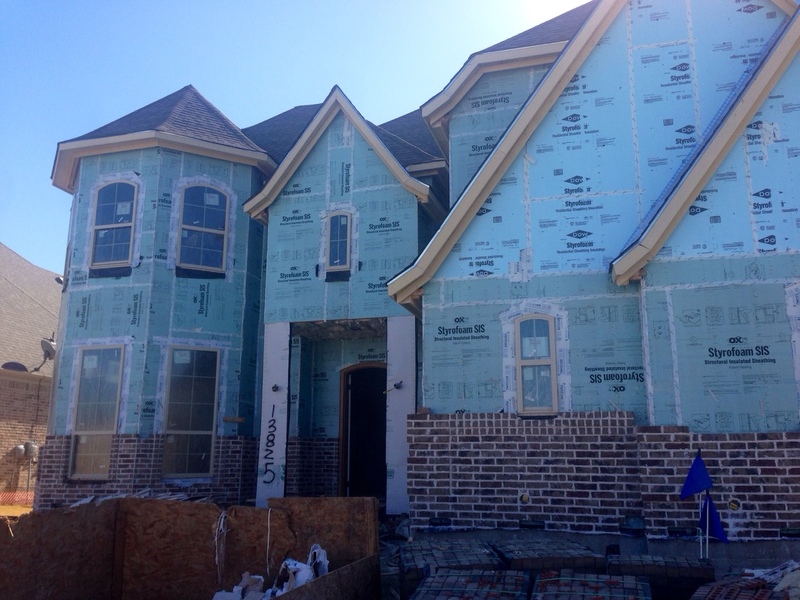 Newcastle Homes has a Spec Home North facing on Adare Manor in Richwoods that is currently at Sheetrock Stage and the brick/stone is going up. It is an amazing layout and priced right. 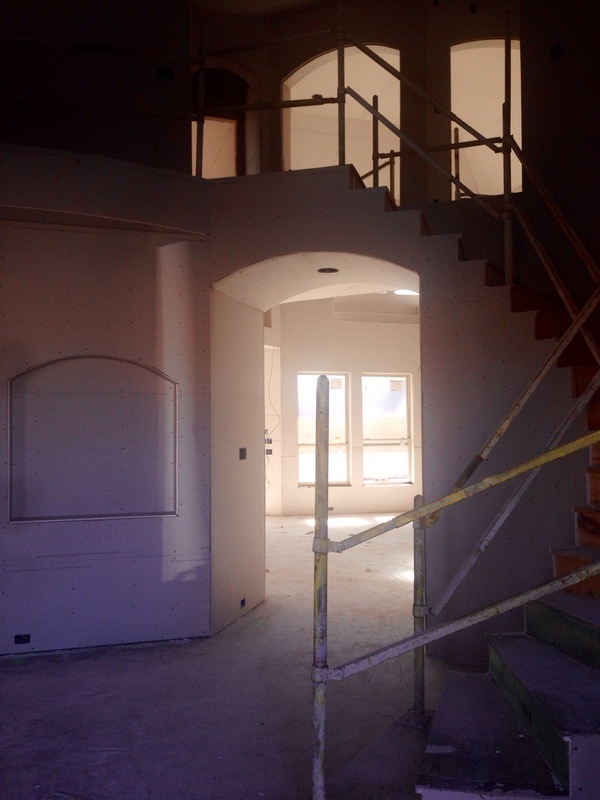 If you were to build the house with what they have already going in the house, it would be around $665,000. But I can get you a better deal. 5 bedrooms with a game and media room. 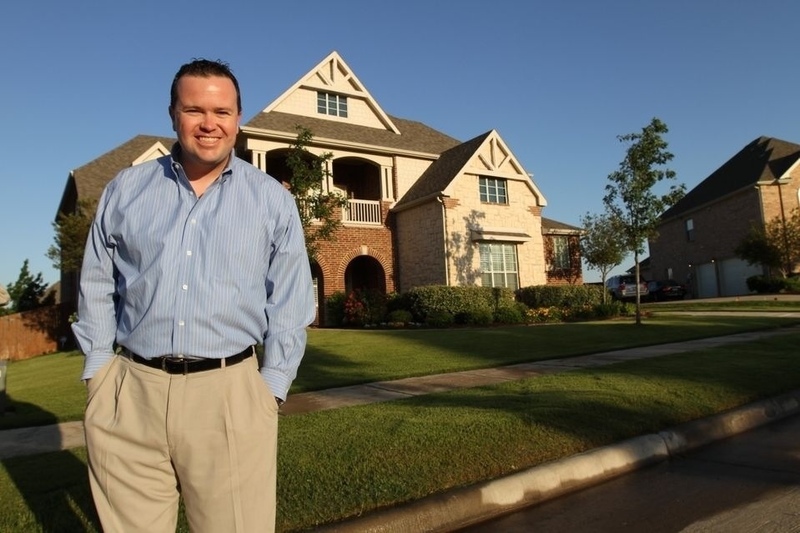 Call or Text Brad Holden today at (469) 733-2723 for more info on Newcastle Homes in Richwoods. ← Eldorado Parkway in Frisco opens with 6 Lanes from Tollroad to Custer!